Dmitry Bohun CEO "SI BIS"
Company «SI BIS» expresses its gratitude to the specialists of the company "E-Consulting" for the implementation of the project on the Microsoft Dynamics CRM platform implementation. The XRM-decision in the Microsoft Dynamics CRM platform implements the scheme of functioning of the company, which fully meets the requirements of the modern organization of the client manager and leader-employee relationship. In your outlet there is a cashier. A client comes to him. The cashier knocks out a check. The check goes to the cash register server. The cash server makes a synchronous request to the billing about the check and the client. The server is responsible for the reward. 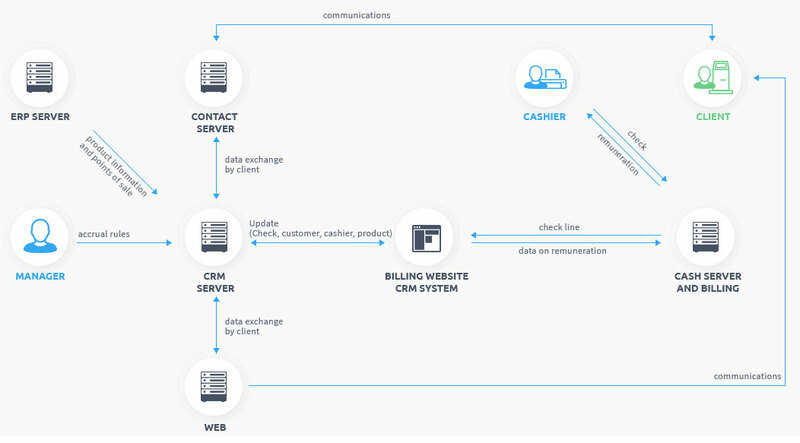 Billing server in asynchronous mode connects to the CRM server and updates information about the check, the customer, the cashier, the product. The Loyalty Program Manager changes the charging rules. A billing site is also linked to your accounting or ERP program and receives from there data about the product and points. Also, a contact center and a web server are connected to the CRM server. The web server also has a connection to mobile applications for the clients' smartphones. The system is easily scalable and can be configured to serve both small and large retail networks and coalitions. 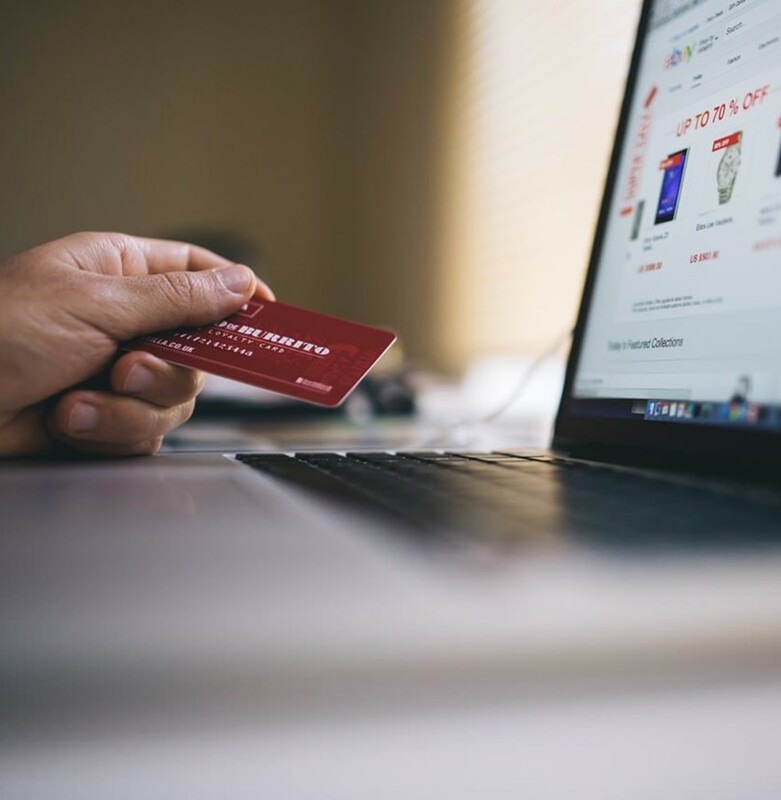 The system can be installed in the settlement center of the trading network, or be leased through the Internet on the basis of regular fixed payments or transaction fees.